“Say Something” is from Fond of Rudy‘s upcoming EP, TWO, contrasting a darker background synth-scape with a much brighter set of guitar work. 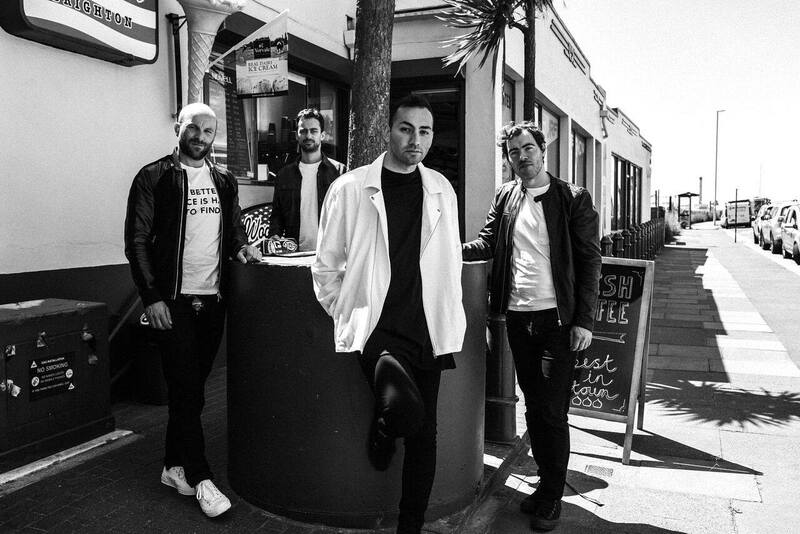 This indie-pop group of 4 has Otto (bass), Matt (vocals), Ross (guitar), and Si (drums) bridging the gap between modernity and stylistic 80s influences. In what leaves an optimistic feel, “Say Something” isn’t particularly ‘indie’ at all. The incredible hooks throughout lend themselves to sitting well in any pop circle. Created from a heartfelt core, “Say Something” evokes a state of mind rather than a specific message, and comes off as a welcomed experience. Fond of Rudy can be found on both Facebook and Twitter.